Jurassic Quest has the Largest Dinosaurs ever found on earth. You'll be amazed by the size of these incredible beasts. 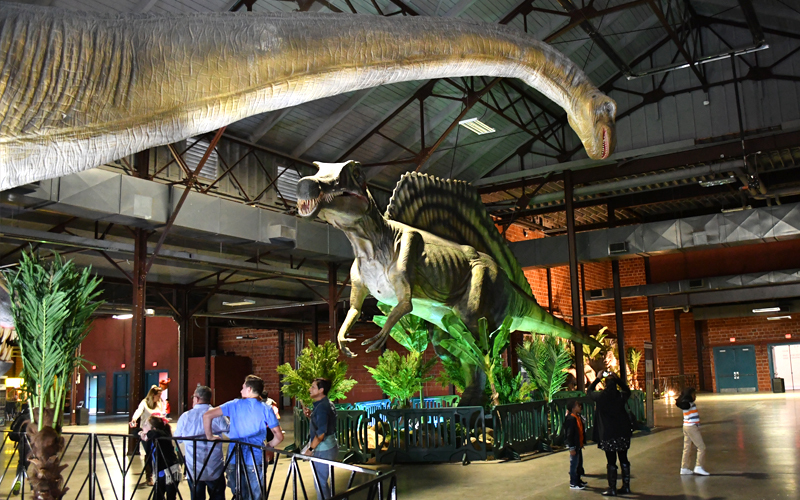 With more than 80 Dinosaurs to see and hear no other dinosaur event even comes close. Also see the Huge skull of Stan: The best and most complete T-Rex skull ever found.